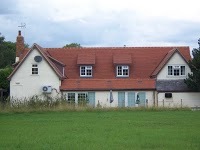 We offer many professional domestic and commercial services including; roofing, extensions, loft conversions, driveways and patios, groundwork, plastering, screeding and brick laying, carpentry, windows and doors, bathrooms and kitchens, painting and decorating, plumbing and electrical work. 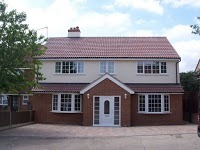 We also specialise in repair work and new builds. 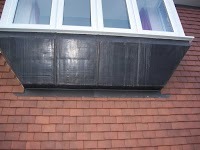 We are highly skilled and experienced and customer service is paramount. We work quickly and efficiently and keep strictly to building regulations to provide the best possible outcome while aiming to complete your project on time with minimal disruption to your day to day life. 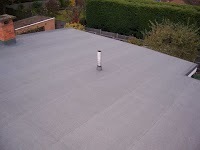 We offer competitive prices and all of our quotations are FREE and without any obligation. 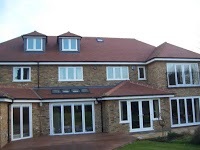 New Builds - We can accommodate all of your requirements from single, one-off house builds to larger multi-house developments. 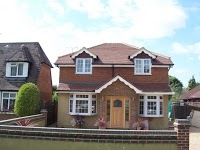 Extensions - We can produce well-built, practical additions to all types of properties. Refurbishments - Refurbishments can range from simple tile or brick replacement to a complete restoration on any type of property. Building Conversions - We can adapt your living space to suit all of your needs- whether a one-use conversion or a multi-purpose conversion. Landscaping - From small patios to large swimming pools- We can design and transform your garden. Landscaping works include; Retaining Walls, Terracing, Patios, Driveways, Pathways, Fencing, Planting & Turfing. Wanted a proper driveway to replace the gravel driveway we\\\\\\\'ve had for years. Friends recommended this company to us as they used this company a few years ago for their new driveway. Fantastic service! Beautiful new driveway! Very happy and worth every penny! They painted my hallways and landing. I have some very high ceilings in my hallways and they had no trouble whatsoever in getting right to the top corners! No mess at all, job was done quickly, well worth giving this company a go! I chose this company to convert my loft into a bedroom- Great value, great workmanship, very reliable and I am very pleased with the work. I would use them again.